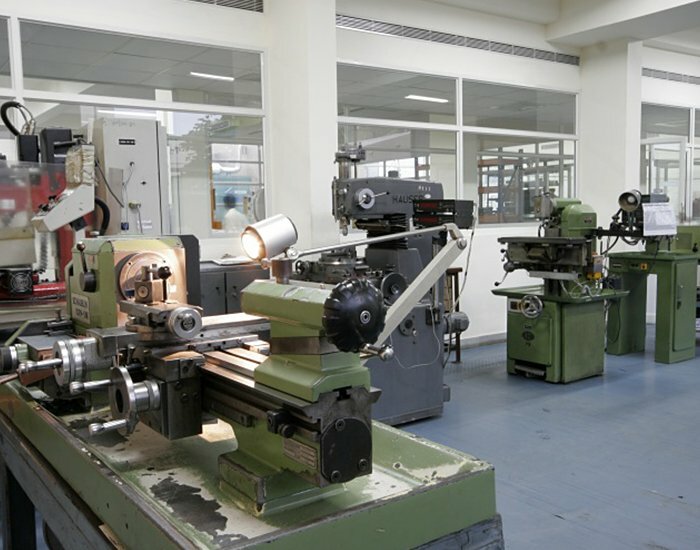 Where state of the art equipment meets skilled employees. 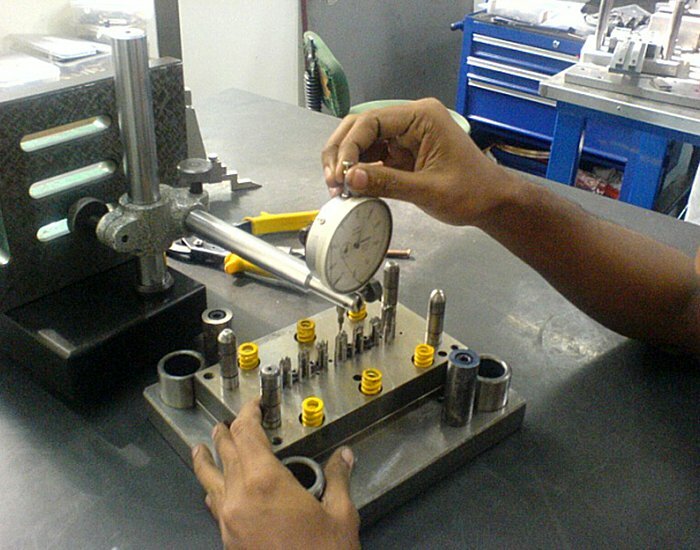 Our quality work is a marriage of a highly skilled team, using some of the best equipments in the world. 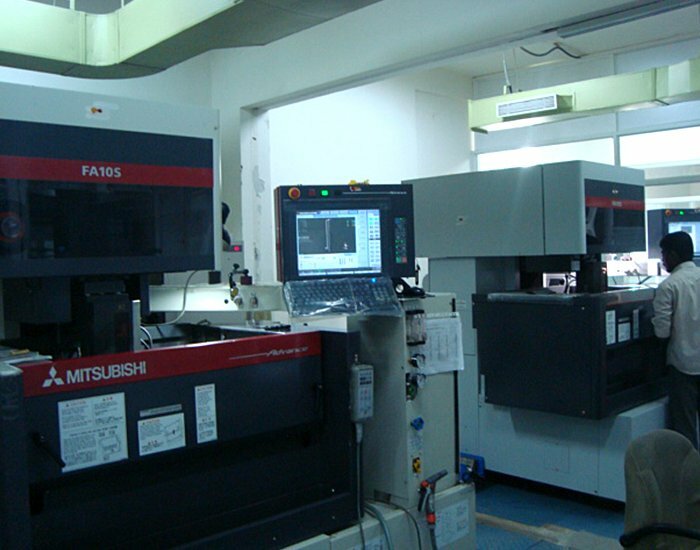 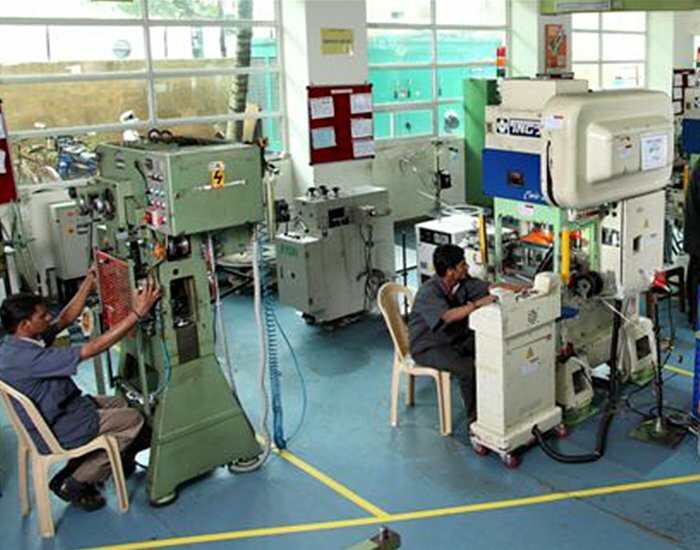 Our manufacturing capabilities cover the entire gamut of precision engineering products. 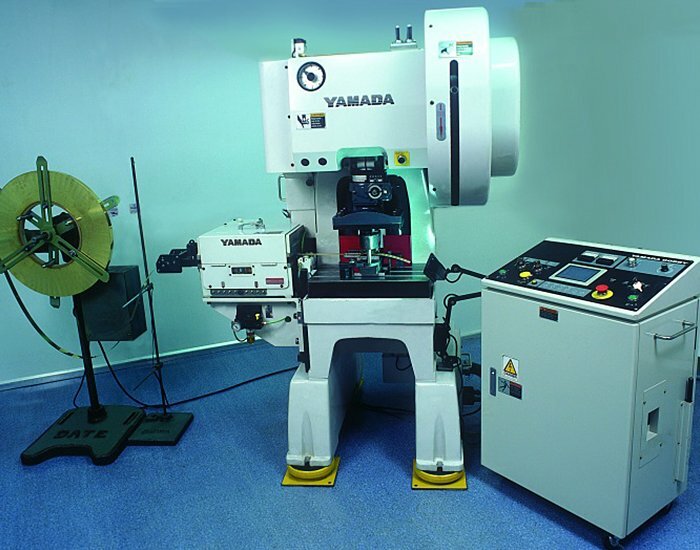 We have a range of High Speed Precision Stamping presses for Contacts, Terminals, Springs and other complex and intricate parts.Our modern, high-speed presses enable us to use the latest methods in producing parts. 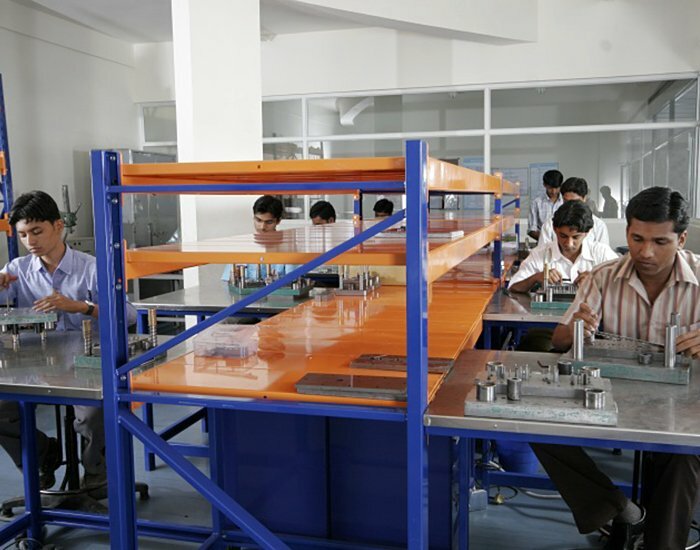 For electrical MCB, MCCB sub-assemblies, Eigen leverages its in-house custom designed assembly solutions capability. 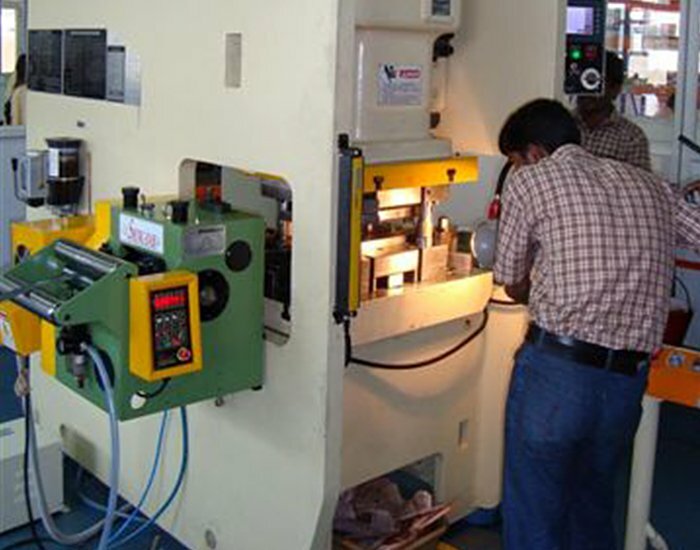 We provide various services like cleaning, heat treatment to finish the products.